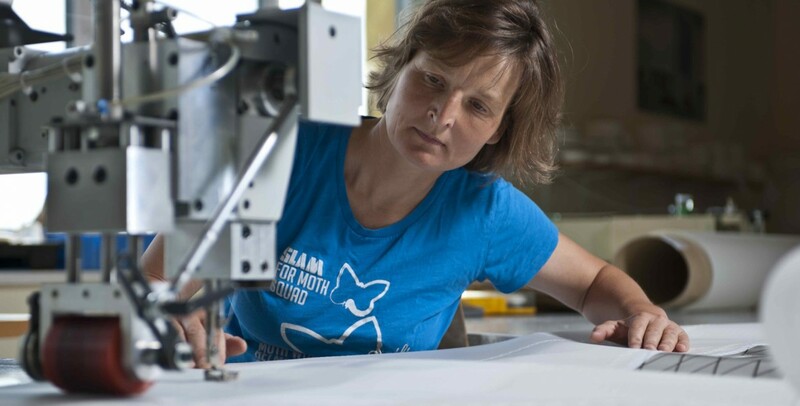 Kati Jäger-Froese is the owner and a sailmaker at Ullman Sails Northeast Germany on Lake Schwerin with her husband Gunther Froese. Kati is a designated master sailmaker in Germany after earning her master’s degree through an apprenticeship and completing the full German sailmaking program. Kati has an extensive racing resume but now focuses on sailing with customers or cruising as a family. With over 51 years of collective experience as both sailmakers and loft owners, Gunther and Kati’s full-service loft provides new sails, sail repair and maintenance, and a full line of canvas products to the northeast German market and Hamburg. The loft is recognized for their high-quality products and face-to-face customer service, building sails from Optimists to 45’ boats and beyond. 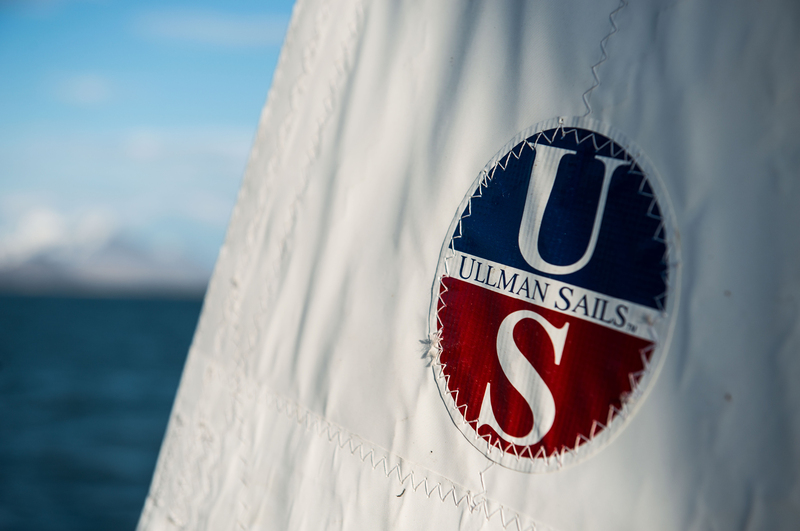 Since 1981, the team has designed and produced multiple national championship title sails for numerous one-design classes. They are well known for their dinghy sails like the 505 and national one design classes like Schwertzugvogel, Kielzugvogel, Ixylon, KZ 10, Neptun 22 and Hansa Jolle. Kati and Gunther also specialize in one-off sails (Box rule) for national classes like the 15 m² Jollenkreuzer, 16 m² Jollenkreuzer, 20 m² Jollenkreuzer, and so on. Bigger boats are Zeesenboote and sea-going cruising yachts and racers for ORCi.